Google’s very own flagship Pixel 2 is out for a month now and is running in all its glory. With the Android 8.0 and other latest features in its arsenal, no wonder everyone wants to experience those on their devices. To make it even more accessible, now enthusiastic developers came up with Pixel 2 ROM port for some Nexus phones which brings Android Oreo 8.0 as well as the latest 8.1 Oreo. The latest Google Pixel 2 ROM port basically comes for the Nexus 5X and Nexus 6P for now. 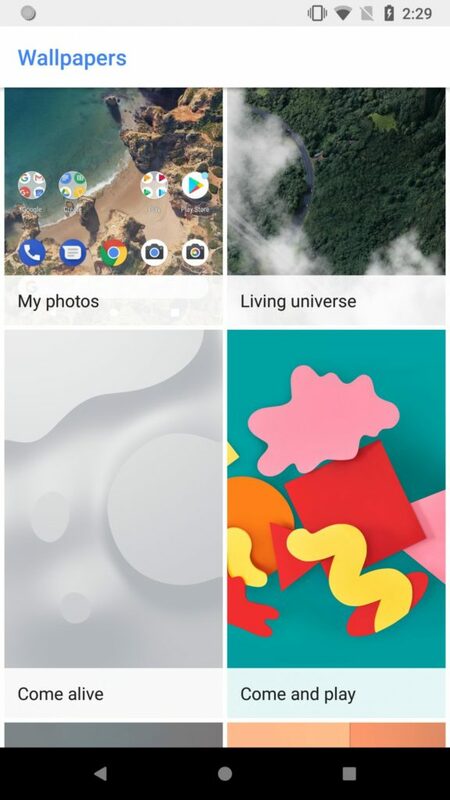 It is loaded with features like the exclusive Pixel 2 launcher with a Google search widget at the dashboard, new bootanimation, stock and live wallpapers, night mode, Google Lens, and much more. You name it and you have it. We have listed all the new features below. You will also see the new navigation buttons, 30dp, 36dp, 42dp Navigation Bar, Oreo Pixel 2 audio, camera ports. The Pixel blue accent color are the most attractive thing about this mod. However, a few features are still under development so we may expect some minor bugs. We can expect an updated build soon. We have included the direct download links and put forth a simple tutorial to easily flash the ported ROM on your Nexus devices. So here are the collective features that this ported package brings for the Nexus devices. 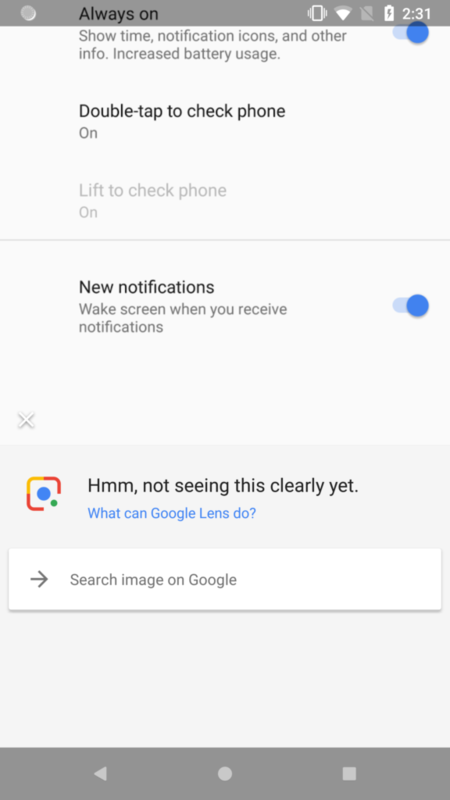 Here are some of the screenshots of Nexus 5X and 6P modded with Pixel 2 ROM. Here are the complete download links for all the kinds of stuff you require to flash the OS for your 5X and 6P devices. Note: The MODS may come with bugs. We won’t not be responsible for any error/damage during the flashing of MOD. If you use Substratum Theme Engine, do not use this. How to Install Pixel 2 ROM Port on Nexus 5X/6P? Before we get on with the installation here is a set of points you must enable in order to flash the modded ROM. To flash anything customized you have to unlock the bootloader of the device. Flash latest TWRP on your Nexus device. Also, you have to install ADB and fast boot environment. After flashing TWRP, take full Nandroid backup of system, data, boot, recovery, EFS, and cache. Step-1: Download the Google Pixel 2 ROM port based on either Android 8.0 Oreo or 8.1 Oreo for your Nexus devices. Step-2: Move all the files to phone’s internal storage or SDcard. Step-4: Take a full Nandroid backup from TWRP in case you would want to restore. Backup partitions like system, data, boot, recovery, EFS and cache(optional). Step-5: Wipe the current system or factory reset. Wipe data, system, etc. DO NOT WIPE INTERNAL STORAGE. Step-6: Go to homescreen on TWRR and tap on Install option. 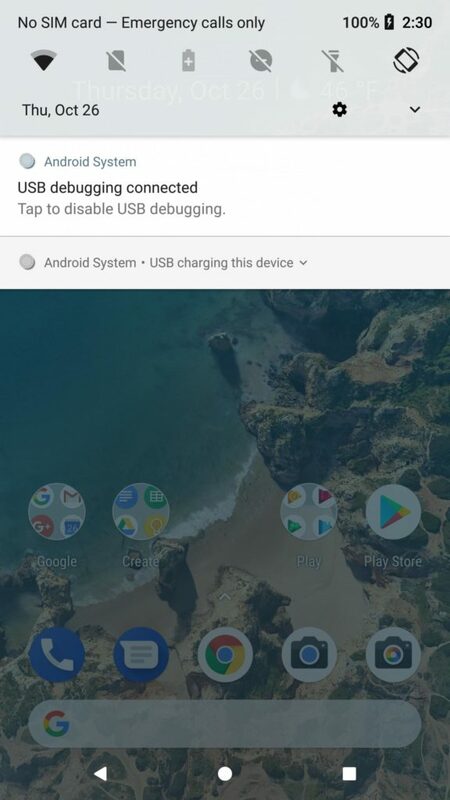 Select the Pixel 2 ROM port zip and approve the installation. Step-7: After installation process finishing reboot to system. Therefore, if you are on a Nexus device and craving to experience Pixel 2, then go ahead and try this out. Follow all the steps carefully and you’d be good to go. Also, follow our social media pages to get latest updates, news, MODs, downloads and everything regarding Android. Only if you wipe system partition.